G24 Power is recognised as the world leader in the design and manufacture of Dye Sensitized Solar Cells. 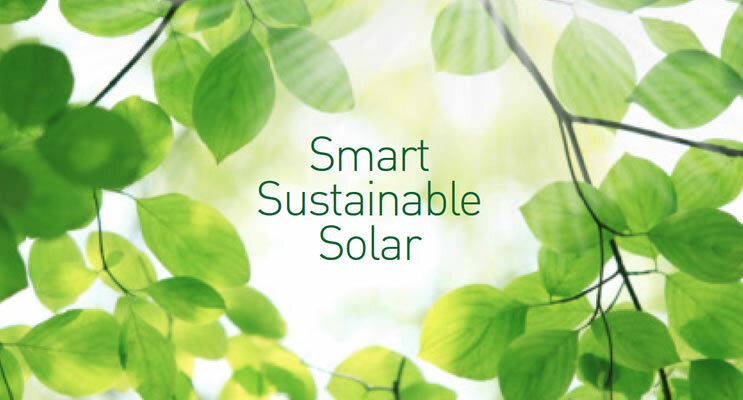 Through Dye Sensitized Solar Cells (DSSC)Â we’ve created the next generation of photovoltaic technology. Put simply we have revolutionised solar power. The company takes its name from the concept of being able to use any light source, natural or artificial ambient light, and converting it into electrical energy. G24 Power – green 24-hour power. Dye Sensitized Solar Cells (DSSC) are the closest mankind has come to replicating natureâ€™s photosynthesis. In homage to its inventor Professor Michael GrÃ¤etzel, we’ve named it GCell. GCell uses nanotechnology to deliver a huge step forward in the world’s ability to harness visible light into electrical energy. The patented cells are thin, flexible and lightweight which means that they can be used to power a wide variety of devices. G24 Power is the standout leader in the commercialisation of Dye-sensitized Solar Cells. We have successfully taken Professor Graetzelâ€™s invention from the laboratory and created the worldâ€™s first large-scale mass production facility for DSSC. The market is now realising the benefits of GCell from G24 Power by providing a clean interface between the consumer electronic product and its power requirements. Our head office is located in Newport, South Wales, UK where our 89,000 sq. metre factory utilises a roll-to-roll manufacturing process giving us the capacity to produce more than 500,000 metres of large GCell modules per year. We are supported by our R&D laboratory in Â Lausanne, Switzerland plus our product development and integration team in Dongguan, China. We have a licensing agreement with Ã‰cole Polytechnique FÃ©dÃ©rale de Lausanne (EPFL) which is bolstered by our own extensive IP portfolio that combines a unique advanced manufacturing process, proprietary equipment and more than 7 years of extensive know-how. G24 Power partners with global OEM leaders to bring innovative, ecological, â€˜must haveâ€™ wireless products to market and to serve the growing demand for portable consumer electronics, wireless sensors and actuators, retail displays, plus other indoor electronic and battery powered devices. To learn more about GCell and it markets visit Applications.